Downtown Tattoos is a laid-back, community-driven tattoo parlor that calls to mind the warm, friendly feeling you get when you walk into your favorite neighborhood barbershop. 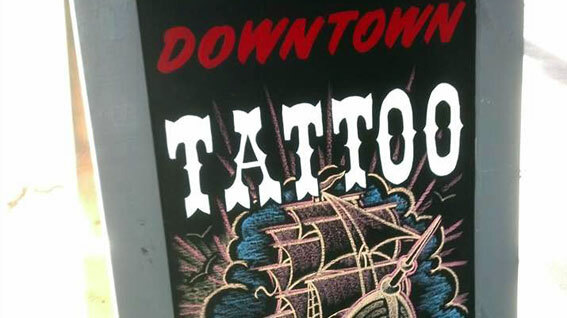 Downtown Tattoos believes in fostering the individual creativity and the freedom of expression present in everyone, and we think there is nothing better than bringing people’s ideas to life through ink on skin. 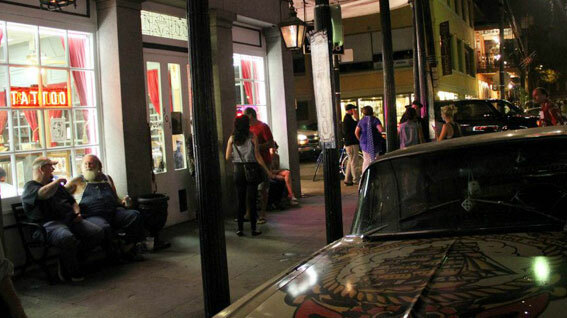 We love our locals and everything NOLA, and we work to support the awesome community that supports us in any way possible. 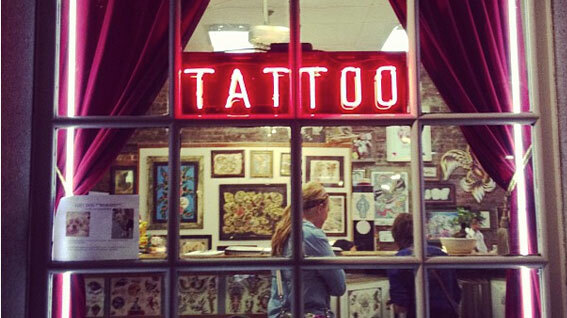 Above all, we are a traditional tattoo parlor that guarantees our customers a good ole-fashioned good time-and one helluva tattoo.